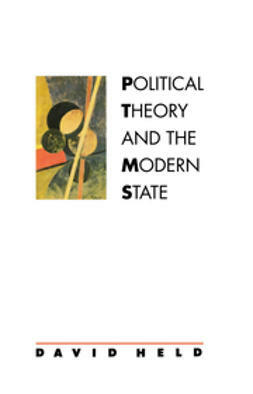 Until recently, struggles for justice proceeded against the background of a taken-for-granted frame: the bounded territorial state. With that “Westphalian” picture of political space assumed by default, the scope of justice was rarely subject to explicit dispute. Today, the scope of justice is hotly contested, as human-rights activists and international feminists join critics of structural adjustment and the WTO in targeting injustices that cut across borders. 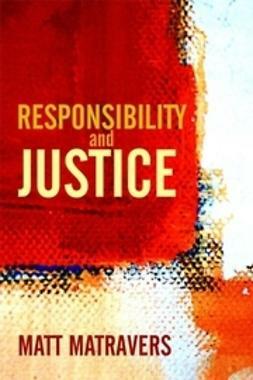 Seeking to re-map the bounds of justice on a broader scale, these movements are challenging the view that justice can only be a domestic relation among fellow citizens. As their claims collide with those of nationalists and Westphalian democrats, we witness new forms of “meta-political” contestation in which the scale of justice is an object of explicit dispute. Under these conditions, there is no avoiding an issue that had once seemed to go without saying: What is the proper frame for theorizing justice? Faced with a plurality of competing scales, how do we know which scale of justice is truly just? 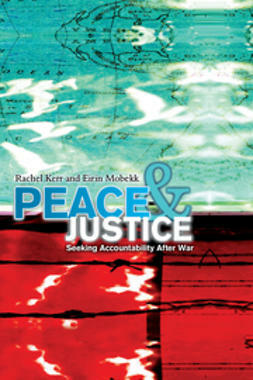 Scales of Justice tackles this issue. 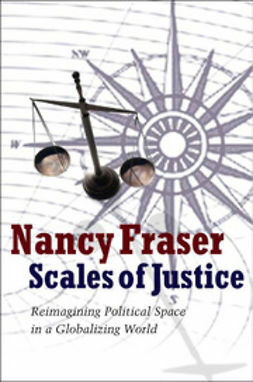 Interrogating struggles over globalization, Nancy Fraser reconstructs the theory of justice for a post-Westphalian world. 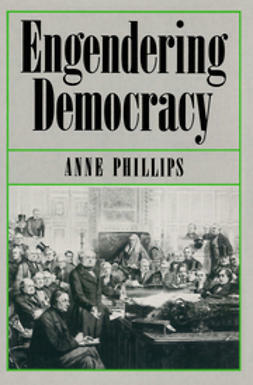 Revising her widely discussed theory of redistribution and recognition, she introduces representation as a third, “political,” dimension of justice, which permits us to re-conceive scale and scope as questions of justice. 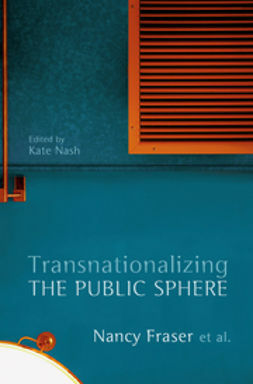 Seeking to re-imagine political space for a globalizing world, she revisits the concepts of democracy, solidarity, and the public sphere; the projects of critical theory, the World Social Forum, and second-wave feminism; and the thought of Habermas, Rawls, Foucault, and Arendt.